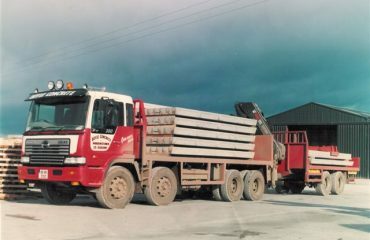 Here is some information on the installation of heavy duty cattle slats we carried out on Tommy Corcoran’s farm, we will tell you about the process, how we dealt with that client, the importance of heavy duty cattle slats and using them on farms. Initially the contractor contacted us about this job and I met the farmer and contractor together to discuss their requirements. 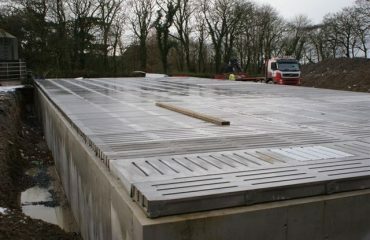 The farmer wanted heavy duty cattle slats for this job because he would be driving on them. They have to be heavy duty for that purpose. I went through all of his requirements, got it down on paper and then the plan of action was to supply his exact requirements. 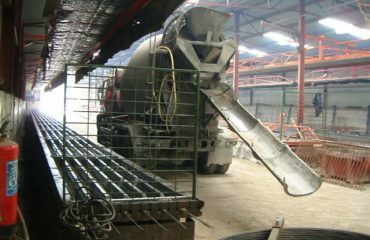 Six beams were required for this job and these have to be made to a specific size and strength. The strength of the beams is very important because for the completion of the job a shed needs to go over it and the pillars on that shed will be coming down over those beams. They have to be designed to carry heavy weights so that was a very important part of the planning process. 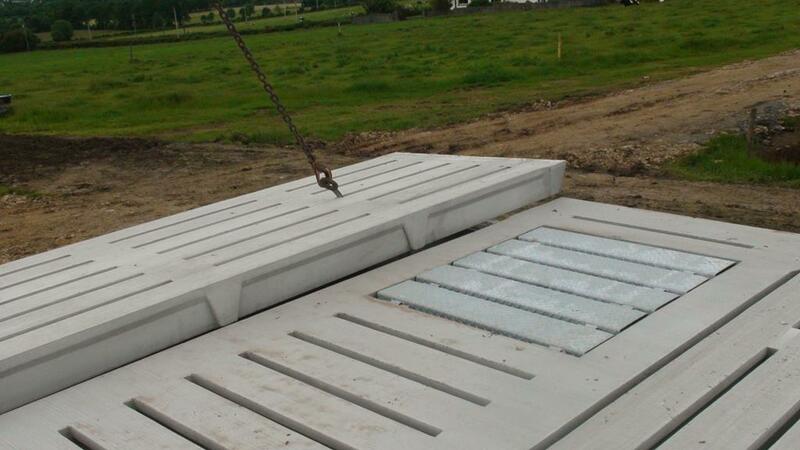 This particular job is one of the biggest in terms of cattle slats for specific farms. Jobs of this nature don’t come around that often. This is quite a big project because the farmer is gearing himself up for possibly 200 cows. A lot of space is needed to house that many animals and of course he wants them all under the one roof and the shed needs to cover all of that area. 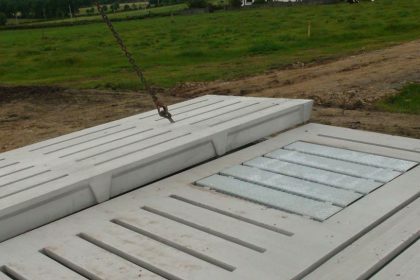 So, in terms of farmers out there thinking of buying slats, here are some tips on what to look out for and why they should choose a specific company to install their cattle slats. My advice to anybody buying cattle slats is to look around and see the difference that there is in slats. There are basically two types of cattle slats; a pre-stressed slat and a pre-cast slat. A pre-stressed slat will be stronger. Make sure to have a look around first. The finish of the side of the slat is very important. You don’t want anything sticking to the side; having a good bevel on the side of your slat that is very important. Of course the finish on top is equally as important. It has to be a non-slip cattle slat. The most important thing is to know what weight the cattle slats can carry. All of these cattle slats are designed to carry a specific weight. Always question that .It’s vital that you know and ask the questions. There are answers to all these questions, make sure you get the right answers. Any manufacturer of cattle slats should give you all the information you require and it should be on their website anyway. Have a look at their website and if you have questions don’t be afraid to ask.